Some residents of Lusaka’s Kabwata area have beaten to death a man believed to be in his late twenties after he allegedly attempted to steal from one of the flats on Chilimbulu road in the early hours of this morning. Police spokesperson Esther Mwaata Katongo says the incident happened around 05:30 hours. In a statement, Katongo said the suspected thief’s body was found with multiple injuries. 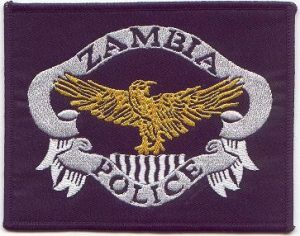 “Police received information in the early hours of today at about 05:30 hours that an unidentified male person aged between 25 and 30 years was murdered by members of the public after he allegedly attempted to steal from one of the flats on Chilimbulu road in Lusaka’s Kabwata. Police rushed to the scene and found the body of the victim near the gate at the flats with multiple injuries. Preliminary investigations indicate that the victim was murdered 100 meters from where the body was found. Police have picked the body and deposited it in UTH mortuary,” Katongo stated. She warned people to desist from taking the law into their own hands.